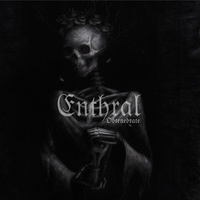 Enthral was formed by Kjetil Hektoen and Gunnhild Bratset in their hometown of Sunndalsøra, Norway in 1995. While members have come and gone, the core duo of Hektoen and Bratset remains. Starting out as a melodic black metal act, the band soon evolved into a darker and much more original proposition. Obtenebrate, their 4th full-length album, is like a malign force, pullling you in and leaving you smothered in its wake. Clocking in at nearly 70 minutes, yet feeling like 50, it is as technically adept, imaginative and diverse as it is brutal, intense and dark. 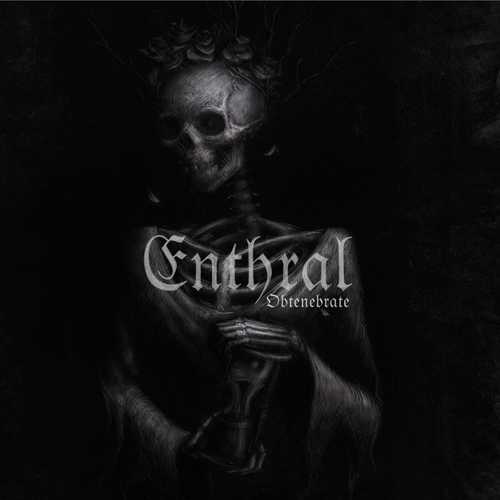 Combining elements of both black and death metal, and fusing them into a metallic alloy of their own, Enthral have carved their very own niche in the extreme metal terrain, not least thanks to their imaginative arrangements and unquestionable technical prowess. Lyrically, Enthral venture deep into the darkest corners of the mind, portraying anger, despair, angst and death - all themes perfectly befitting the complex, hellish structures of Obtenebrate. 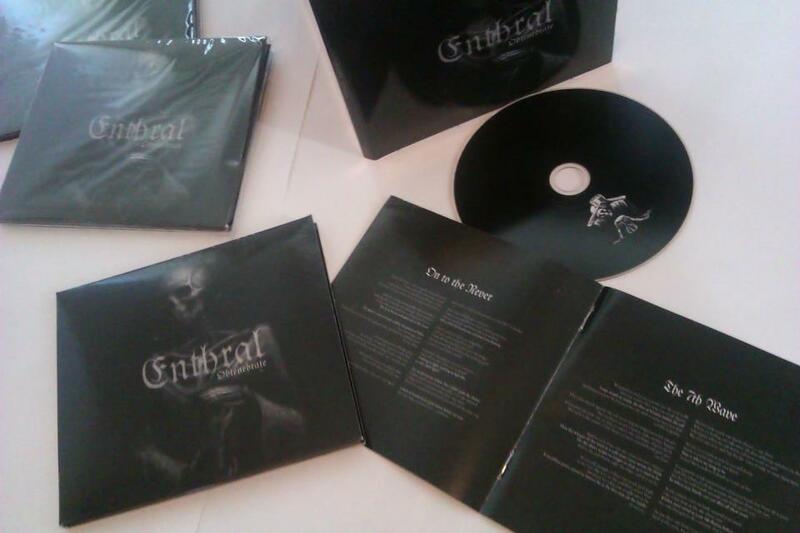 Digipack CD with 12 page booklet.